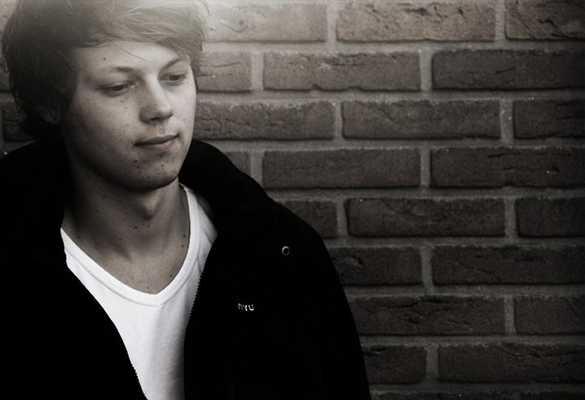 Luvbug now heads deep into the Netherlands to bring forward another stirring dose of raw future talent, this time in the form of Young Hand. 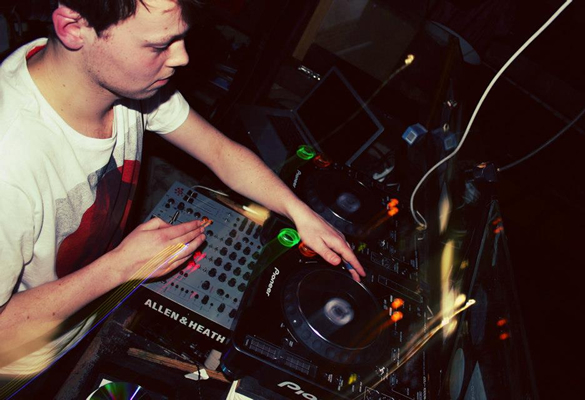 Although a young addition to the scene, it’s the emerging house producer’s old school sense and substance that has really captured our attention. At just 22 the irresistible ‘Hand Made EP’ made for Luvbug exhibits another sterling example of nu generation production sensibility, plus more of that infectious rebellious energy that is motivating a compelling shake up throughout the underground music scene right now. Early support from: Moodymanc, James Dexter, Grant Nelson, Aaron Dae (Razor n Tape), Evan Iff, Acid Andee, Kiko Navarro, Jakobin & Domino, Tom Lown, Rinse FM London and more. 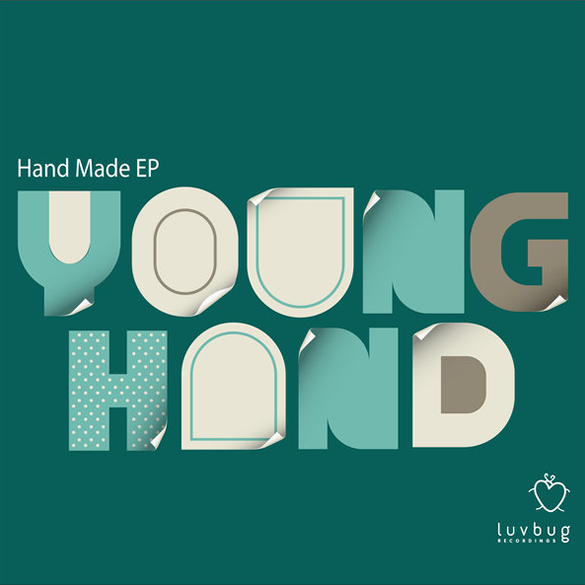 ‘Hand Made EP’ is out now on Luvbug.